Swans have announced their biggest UK headline show yet at the Roundhouse. Their infamous and mighty live performance has been described by the Guardian as ‘a magnificent achievement’, ‘a revelation’ by The Quietus and by NME as ‘colossal’, and this event promises to show it at its most intense. 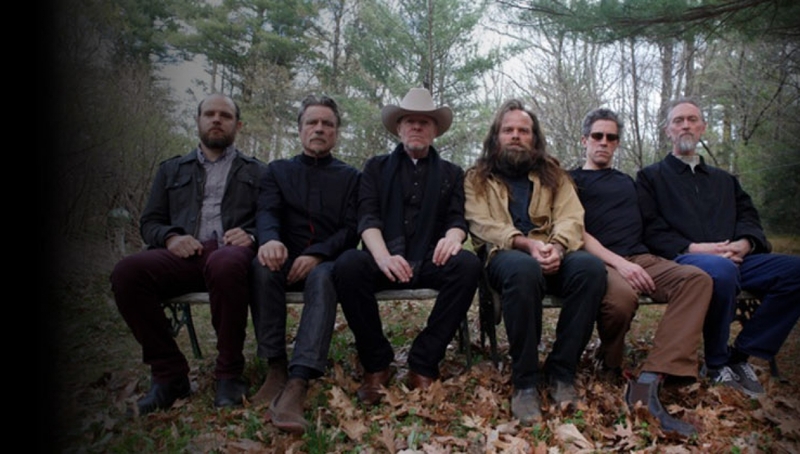 Swans, led by Michael Gira, formed in 1982 and, after disbanding in 1997, returned with the critically acclaimed albums My Father Will Guide Me Up A Rope To The Sky (2010), The Seer (2012) and this year’s To Be Kind – which was awarded the number one slot in The Quietus’ Albums of the Year So Far and featured in MOJO, Drowned In Sound, The 405, Rolling Stone and many more mid-year lists. More than 30 years after they started, Swans are still flying boldly against the prevailing winds of our age.